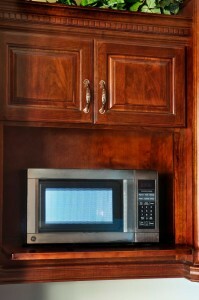 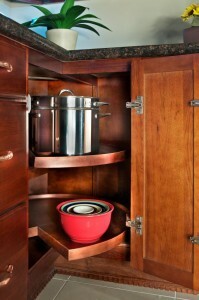 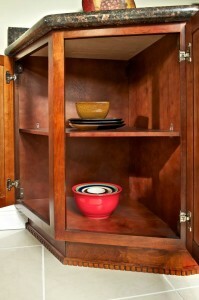 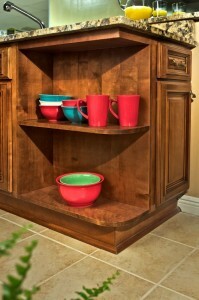 Many people these days are looking for convenient, easy-to-reach storage solution. 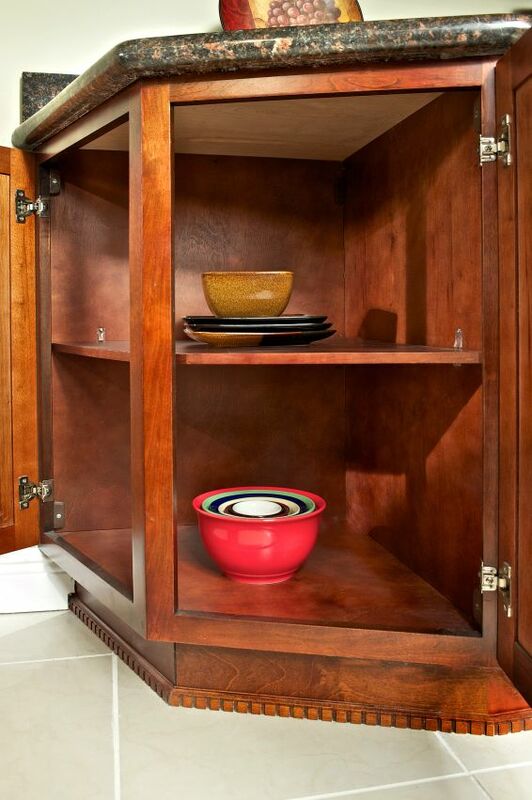 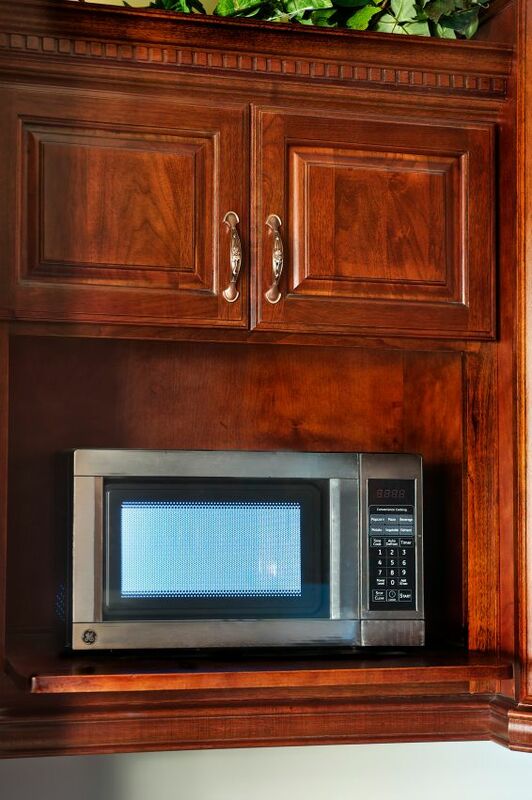 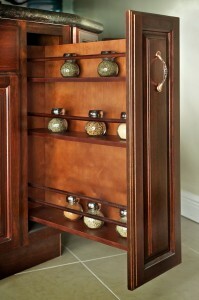 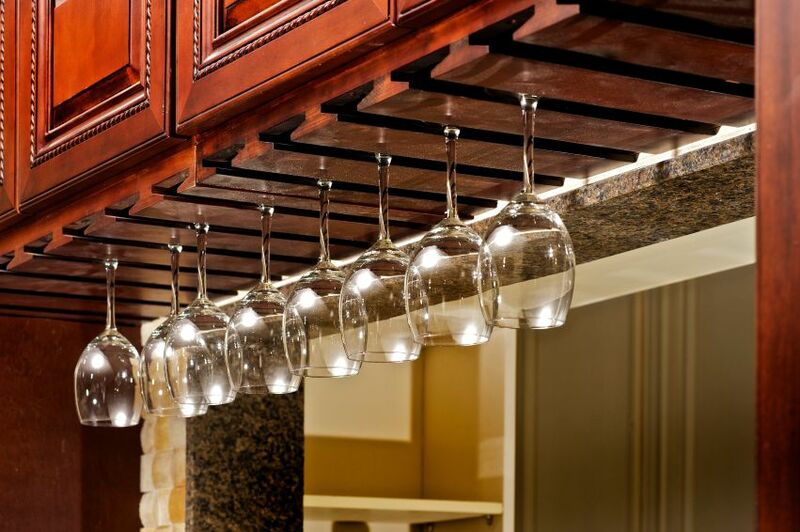 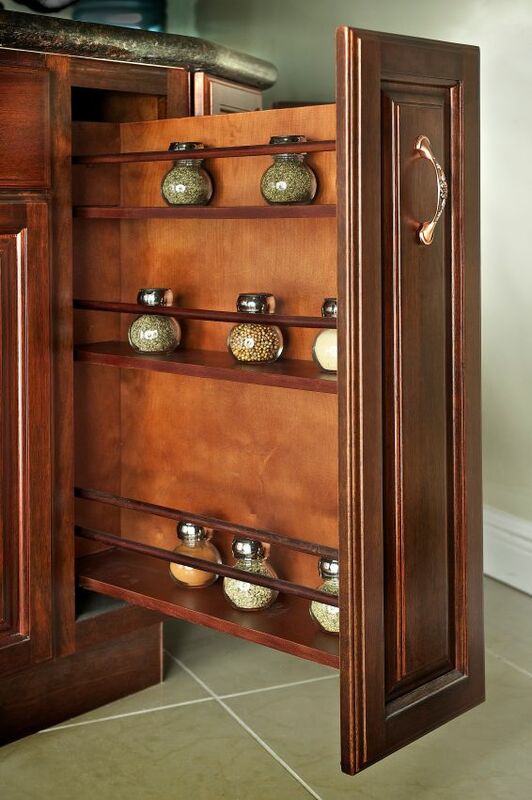 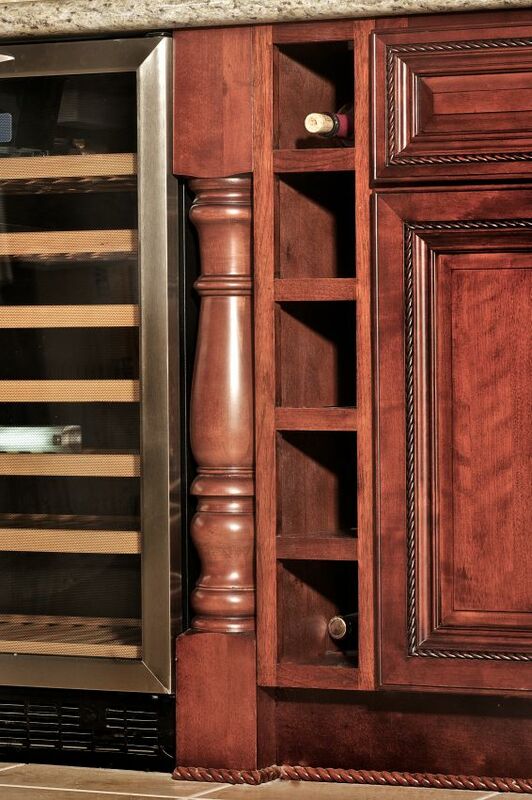 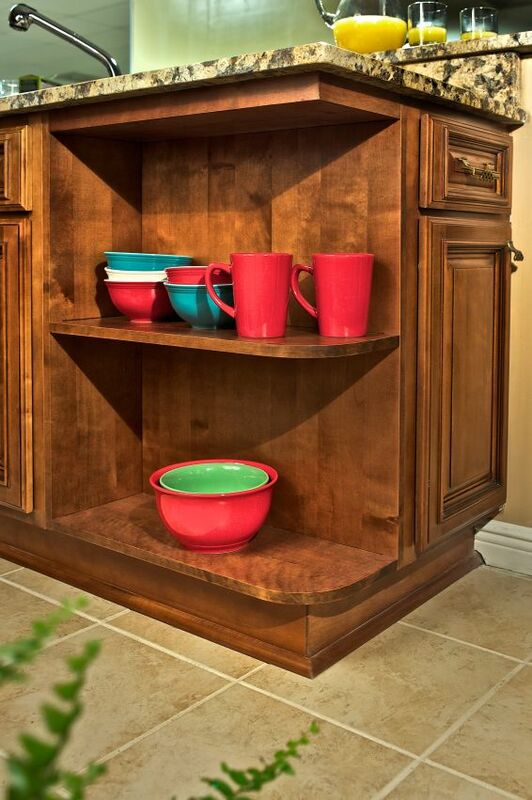 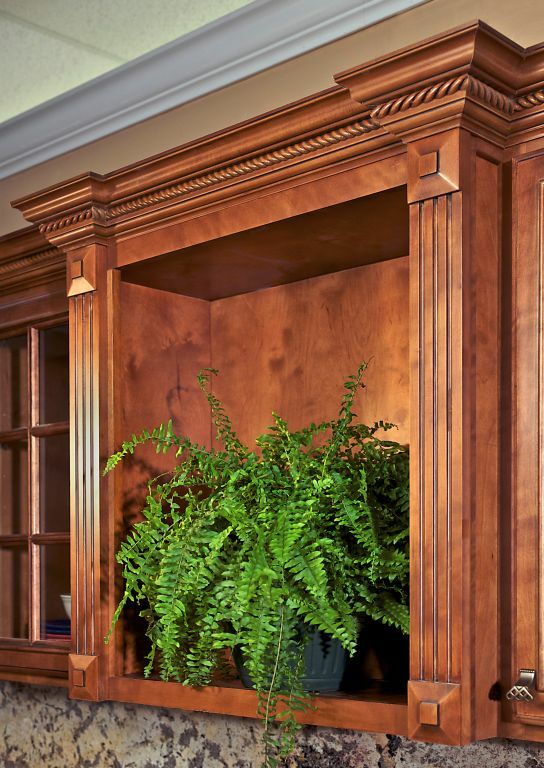 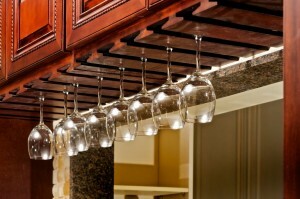 Pro-Select Cabinetry offers a wide selection of storage solutions to meet every design need including those for spices, wine, glasses and more. 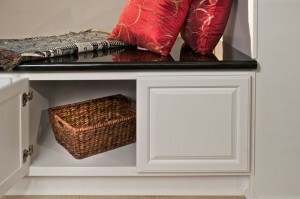 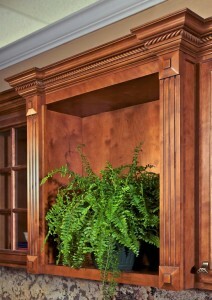 Some are hidden away and some are exposed on the countertop and showcased as part of the overall design.